Aberdeen Art Gallery’s major summer exhibition shines a spotlight on a man regarded by many as one of the world’s greatest knitwear and textile designers, Kaffe Fassett. Kaffe Fassett – 50 Years in Colour will showcase pieces selected specially for the Aberdeen exhibition and highlighting a remarkable career which spans more than five decades. Born in 1937, Kaffe spent much of his youth in Big Sur, California, where his parents bought a cabin from Orson Welles and transformed it into the famous Nepenthe restaurant, a gathering place for artists and bohemians. He began his career as a painter and, in the 1960s, he came to the UK, but it was a visit to Inverness that changed his life. During his trip north with fashion designer Bill Gibb, he visited the town’s woollen mills where he discovered the joys of knitting. Kaffe went on to create imaginative designs for Gibb’s early collections and fashion house Missoni. Works for Vogue magazine and private clients including Lauren Bacall and Barbra Streisand quickly followed. His passion for pattern and colour revolutionised the handknitting world and led him to design across a wide range of media, including knitting, quilting, needlework, rug-making, mosaic as well as painting and textile design – all of which feature in the exhibition. He continues to teach and lecture worldwide. During the exhibition’s run in Aberdeen, he will host a number of lectures and workshops. He said: “The colours of the Scottish landscape have been a continuing inspiration to my textile design. “Aberdeen and Fraserburgh were places I got to know in the late 1960s, as I visited the young designer Bill Gibb and his farming family. Christine Rew, Aberdeen Art Gallery and Museums manager, said: “We are thrilled to host Kaffe’s first major exhibition in Scotland, a country which has been a source of inspiration for him throughout his career. 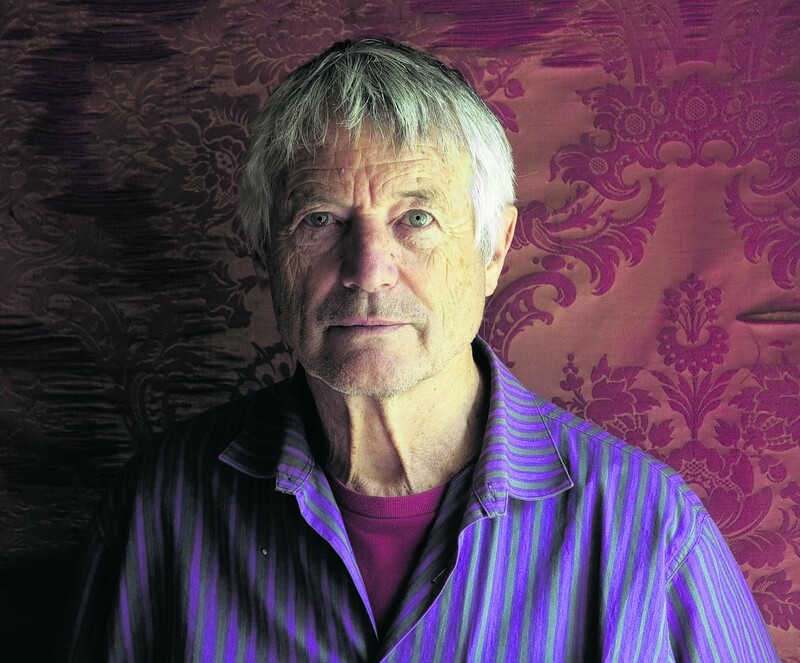 The programme of events linked to the exhibition gets under way tomorrow, Friday, July 11, in the Cowdray Hall at 7pm, when there’s an evening with Kaffe Fassett. This Saturday, July 12, at Aberdeen Art Gallery, 10.30am-4.30pm, there’s a Persian Poppies knitting workshop with Brandon Mably and, on Sunday, July 13, at noon, an exhibition tour with Kaffe. Further events will take place in August, while a series of free workshops and drop-in sessions, suitable for families with primary-age children, will take place throughout July and August.